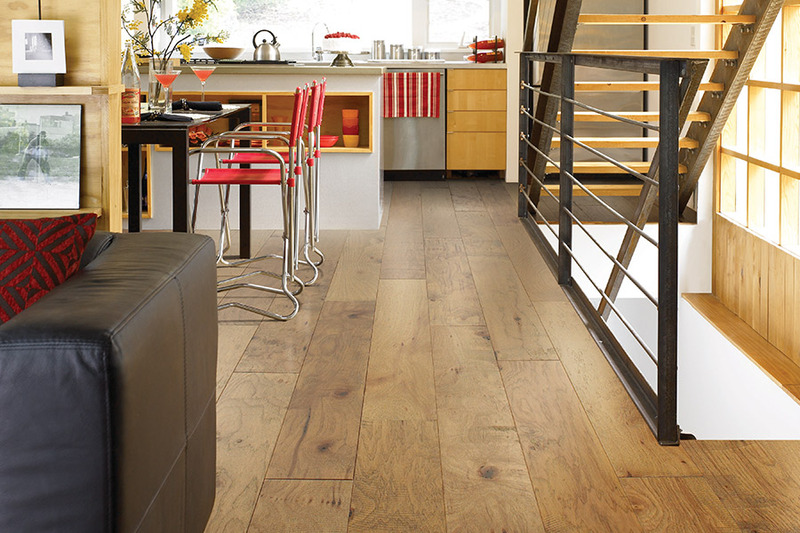 Each floor covering has its own characteristic set that makes it unique, and hardwood is certainly no different. It’s important to carefully research these characteristics before you purchase a flooring material, so you’ll have no doubts that it meets your needs. The great news is, we are here to help get you through that portion of the new flooring experience, and can provide assistance in knowing exactly which ones will work and which ones won’t. 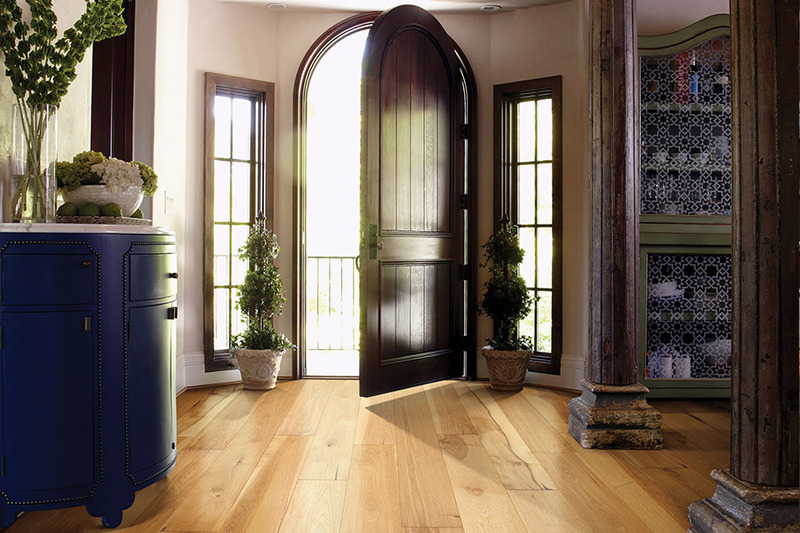 Just because one hardwood option will not work for your needs, for instance, doesn’t mean that none of them will. Discount Quality Flooring has, since 1975, acquired a reputation for quality flooring at affordable prices. Serving the areas of Ormand Beach, Deyton Beach, Holly Hill, Port Orange, and Palm Toast, our showroom is located in Holly Hills, FL. We invite you to visit our store so that we can serve you as well. 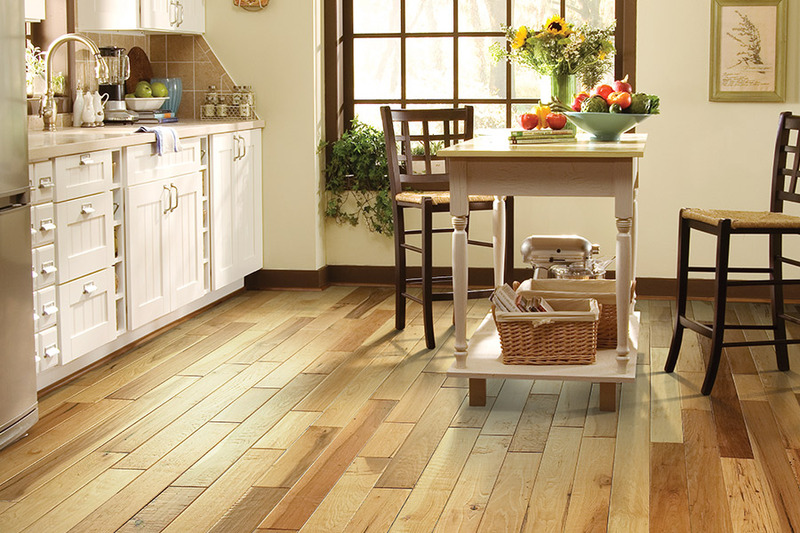 Dedicated to complete customer satisfaction, we will make sure to treat your floors as if they were ourown. Making the right choices with the available options in hardwood flooring will be a critical factor in reaching the expected lifespan. Choosing a species rated for the activity level of your home is a good place to start. Anice strong, dense wood goes a long way in providing the durability for extremely active homes. On the other hand, softer woods are more feasible for homes with very little traffic. 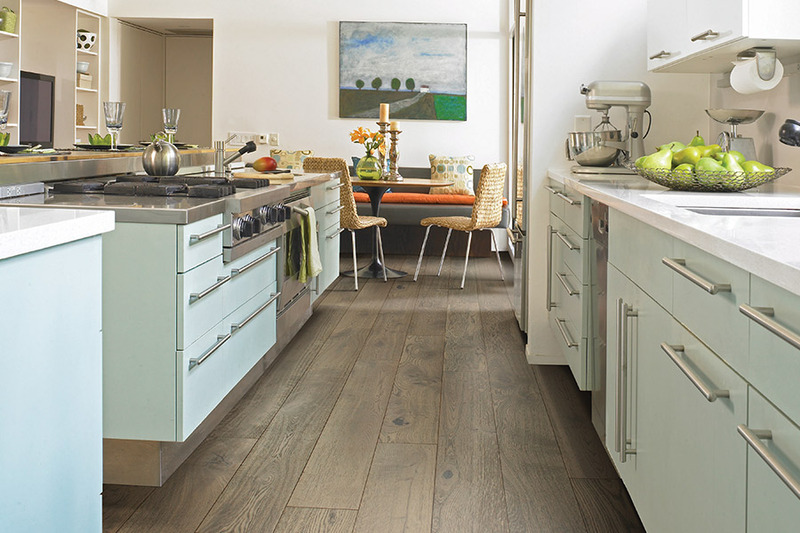 To create truly durable wood floors, there are a few things that can be done to help. In addition to a harder species choice, you can choose a finish such as hand scraped or distressed. These handle everyday wear and tear better and can hide imperfections such as scratching and scuffing if they do happen. 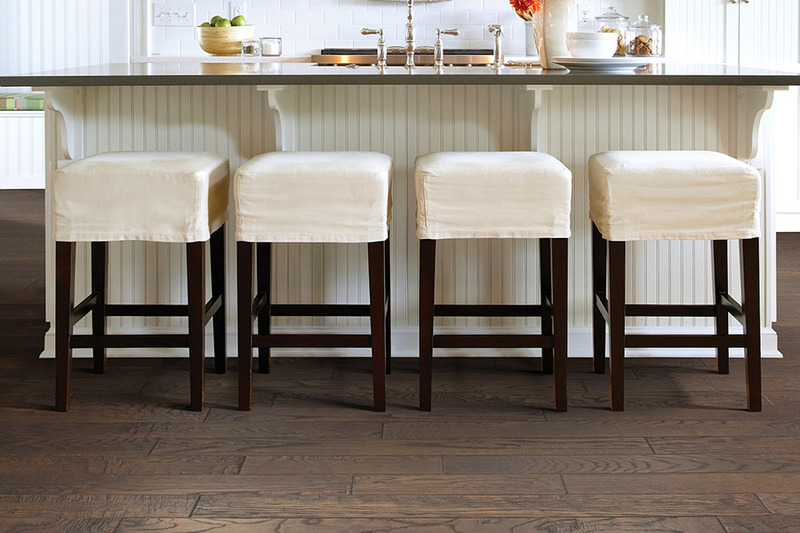 In fact, these finishes can even help put off the need for refinishing your floors longer than normal. All of these things work toward giving your flooring the longest possible lifespan. 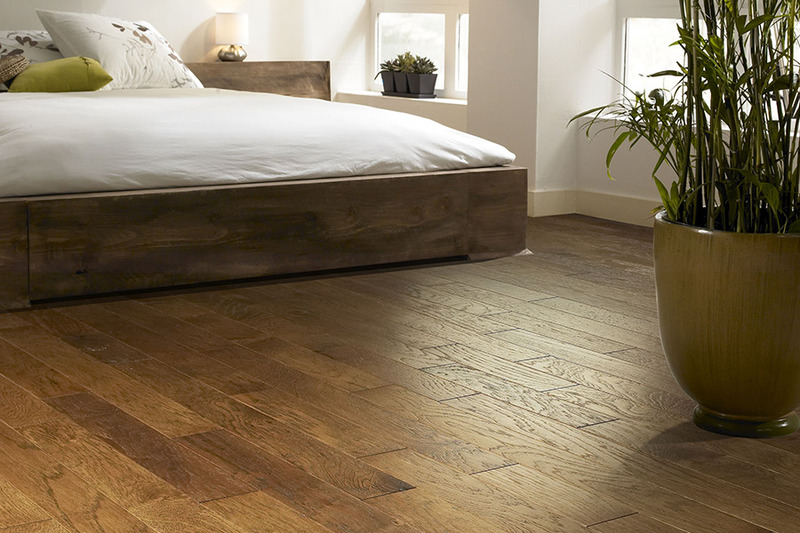 Engineered wood flooring is another type of hardwood flooring that creates a durable standard in your home. The solid wood veneer is placed between a sturdy backing material and topped with a protective wear layer. It can also be refinished a couple of times over the course of its lifespan, with the same results as you would find with refinished solid hardwood flooring.